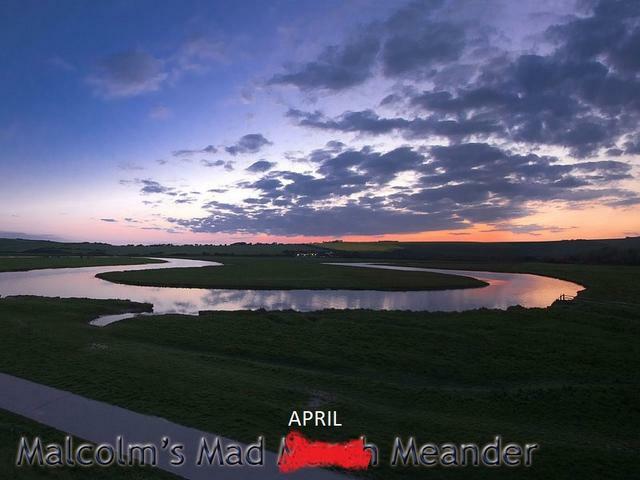 Malcolm’s rescheduled April Meander will take place on 14th April. It will start from the Drum Garden Centre at 1015. Meet at 0930 for coffee if desired. The route will head over the Park Bridge (if open) then via Netherley, Rickarton, Kinneff, Inverbervie, Arbuthnot, Marykirk, Fettercairn and then over the Cairn o’ Mount to Potarch, Brathens, Cullerlie and to the finish at Drum Castle where we may partake of coffee and cake – pretty sure the scones will be finished by the time we arrive! Overall distance is c.100mls so we should arrive Drum around 1330/1400. Everyone is entreated to keep fingers crossed for decent weather!